The resurgence of vinyl is a strange phenomenon but one that we are excited about despite the fact that it doesn&apos;t make any sense from a technological standpoint. Maybe this growing trend to go back to an old technology is simply a backlash against the commodification of music. We&apos;ve lost that intimate and involved listening experience to hoards of playlists and endless SoundCloud links. Listening to a vinyl record is a process, one that creates a relationship between the listener and the music in a way that playlists and digital files simply don&apos;t.
With vinyl you are paying more attention, you are cognizant of the sounds and that particular moment in time as you enjoy the music rather than let it become background noise. Whatever your reason for wanting to start a vinyl collection is, the simple fact is that you are about to embark on a very rewarding journey. 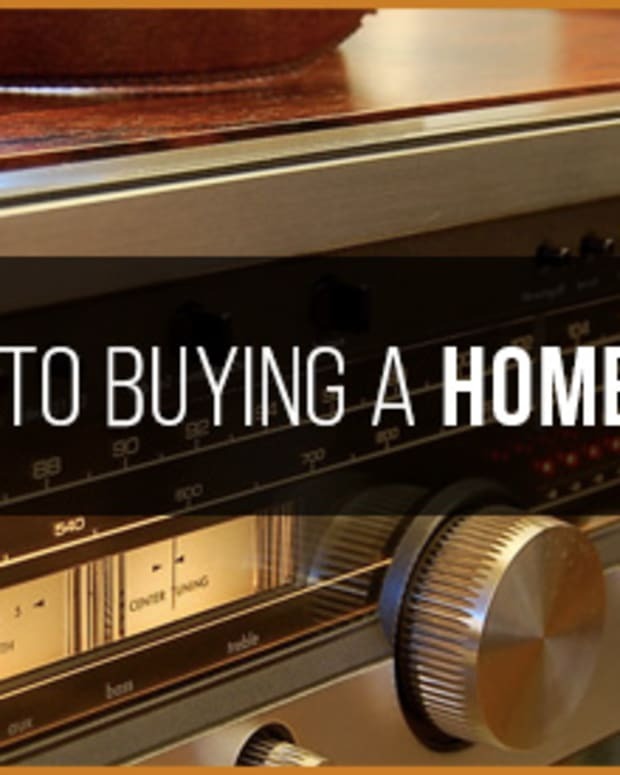 From digging around old garage sales and thrift shops to find discarded gems or even stalking down rarities on eBay, it&apos;s an excellent way to listen to music. We recently connected with our friends at U-Turn Audio to get our hands on one of their Orbit turntables for a test drive. 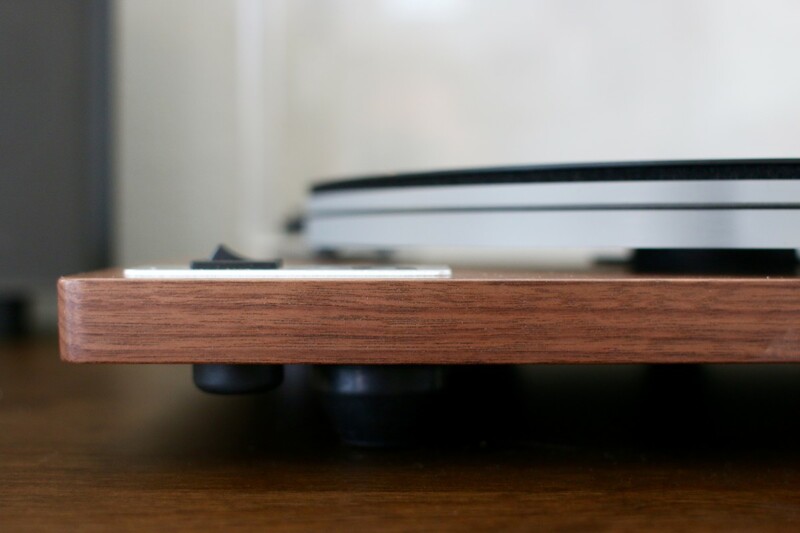 This amazing little brand based in Massachusetts makes straightforward and elegant belt driven turntables for the vinyl enthusiast. 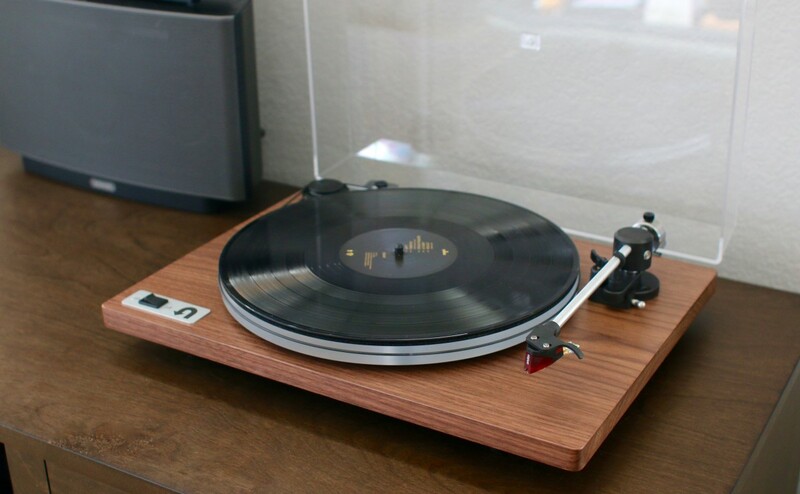 Aesthetics: The Orbit looks like a very high-end audiophile turntable and is built very well overall for the price. 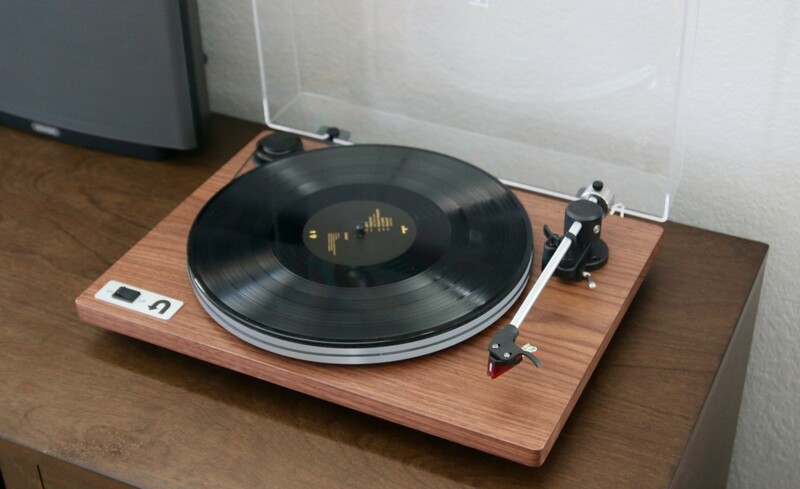 We got the special edition with a natural wood finish and built-in preamp since we were going to be hooking the speakers right up to the turntable itself. Whatever your tastes, the Orbit comes in a variety of finishes that will suit your style, it pretty much looks amazing in any colorway. 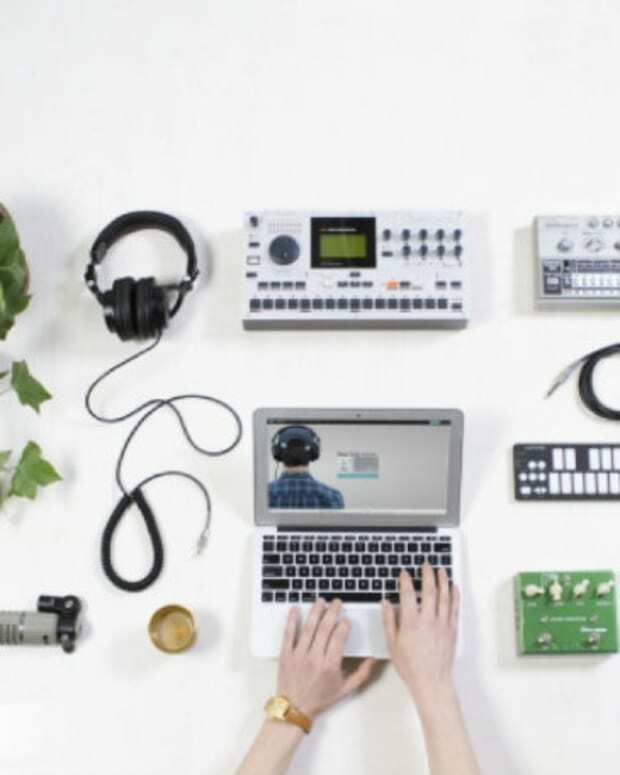 Out of the box: The set-up is basic; you simply remove the pieces from the box (carefully) which consist of a deck, a platter, a slipmat, a belt, a power supply, RCA cables and a dust cover. Assembly is dead easy, and you will be up and running in about 5 minutes or so. What do you connect it too? If you are looking for a simple set-up U-Turn Audio sells some great powered speakers on their site by Audioengine at a decent price point. We got a chance to listen to a pair of the smaller A2+ speakers at an instore display, and we were impressed by the sound, but there are a ton of different options out there, so it&apos;s best to do some research. We highly recommend getting the preamp on your Orbit; it just makes life a lot easier if you are just trying to listen to vinyl on a dedicated little system. The other option is to connect it to your SONOS speakers and get a little techy with your system. 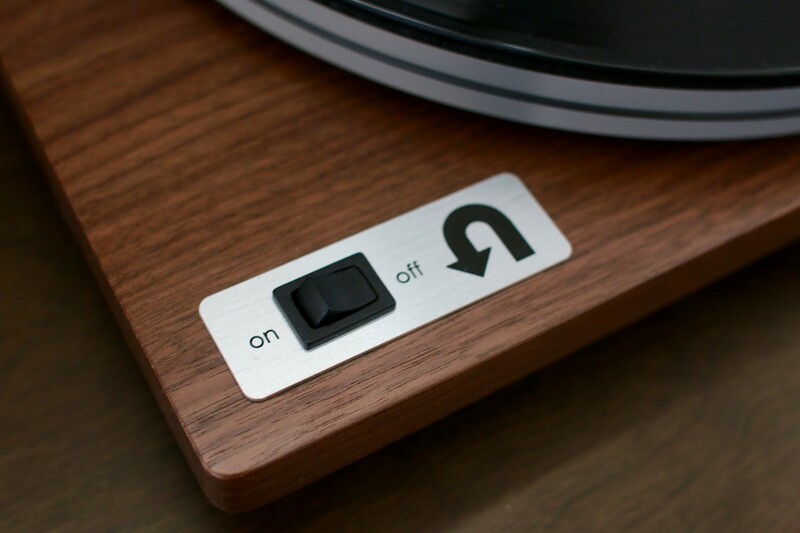 You can use the CONNECT (pictured above) to directly connect your Orbit and pipe the beautiful sound of vinyl to all the speakers in your house. This set-up is the route we went, and yeah, it&apos;s a dope way to experience your wax at home. How does it sound? The Orbit sounds great, aside from some early humming issues we had due to placing the turntable to close to the SONOS speaker, we were very pleased. If you are an audiophile this an inexpensive way to get the pure analog sounds of vinyl, but it comes down to the entire system that you have which is an entirely different nerd rabbit hole to dive down. The sound quality we got through our SONOS speaker system and via our standard powered Mackie monitors was excellent, warm and filled the room with analog soul. 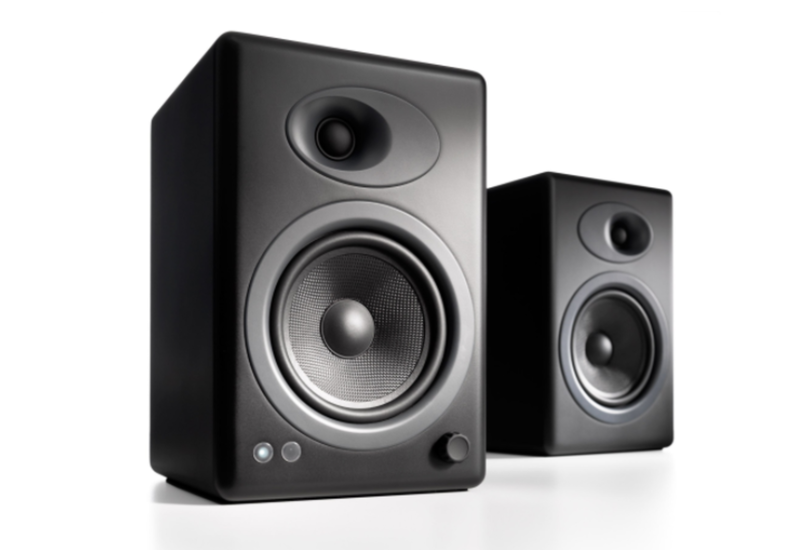 The more power you have in your speakers the fuller the sound is going to be, so if you want big sound your best bet is some high powered studio monitors, not SONOS. The functionality: The Orbit requires you to be fully present, there is no auto shut-off, and once your record runs down, it will just continue to spin until you flip it. 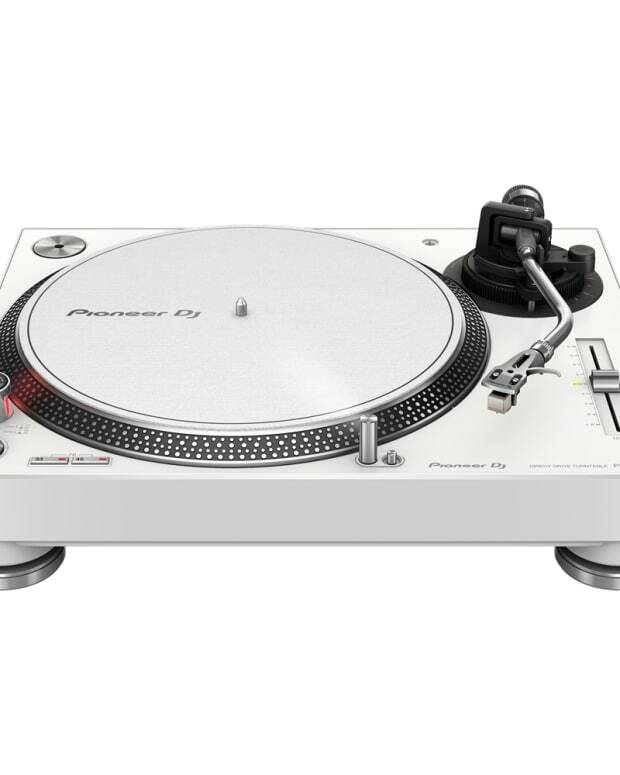 Everything about this turntable is about active listening; it&apos;s kind of like driving a car with a manual transmission, it requires that you interact with it. The only bummer is that if you have a record that is 45 RPM and not 33 RPM you need to manually adjust the belt on the spindle to get the right platter speed. Again this is part of the Orbit philosophy, elegant simplicity, and interaction with the device and your music. Win these records from Warner Brothers to kick start your collection! Contest: We have partnered with U-Turn Audio and Warner Brothers Records to give one of our readers the chance to score an Orbit turntable and some amazing vinyl from Warner Brothers Records to kick-start your collection. 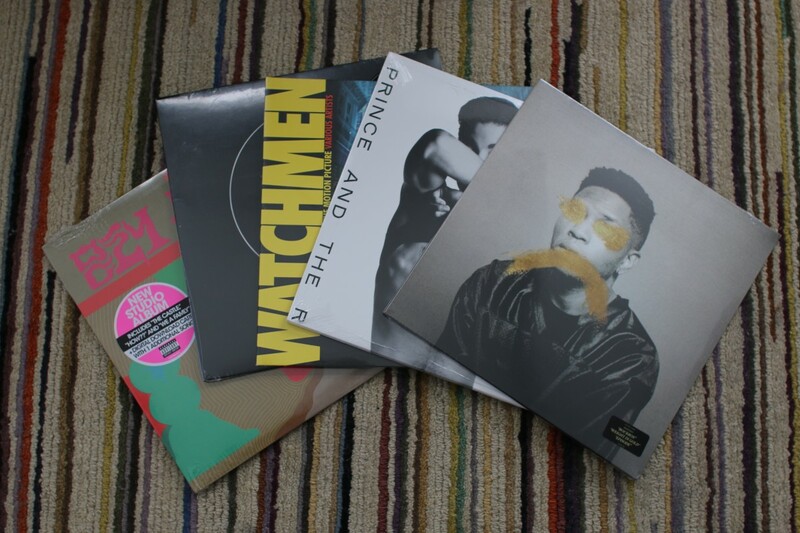 You can enter for a chance to win an Orbit turntable with preamp and a collection of vinyl including Galant&apos;s Ology, Prince and the Revolution&apos;s Parade, The Watchman soundtrack, Partynextdoor&apos;s PX3 and The Flaming Lips&apos; Oczy Mlody. Enter Here To Win an Orbit Turntable and Vinyl from WBR!